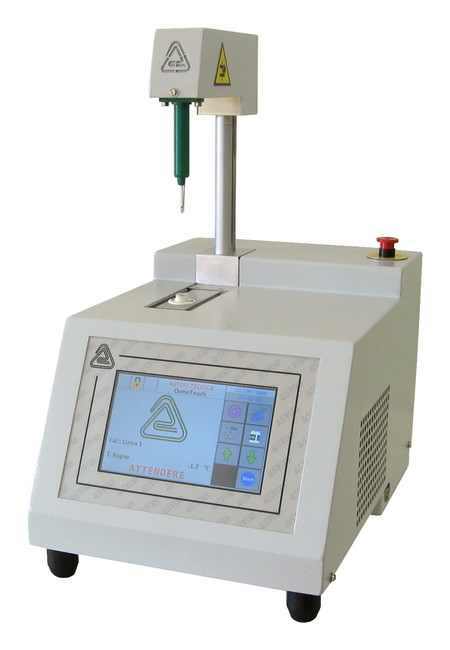 OsmoTouch 1 is an automatic single sample osmometer for the rapid determination of the cryoscopic point variation (osmolality) in biological fluids, pharmaceutical samples and other solutions. 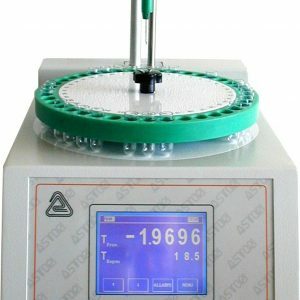 This next generation osmometer includes a lot of useful features that the most recent technology allows: a full colour 7” touchscreen display, real-time visualization of the freezing curve, stable memory for more than 4,000 results, a PC software for data handling, a USB port for downloading all data to a pen drive and much more. 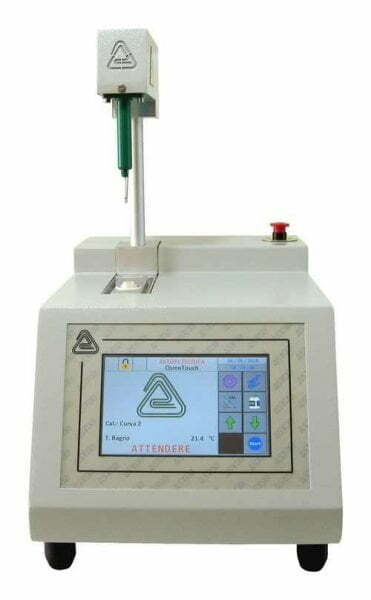 In particular, all OsmoTouch model are designed with characteristics in compliance with FDA norm 21 CFR Part 11, such as the set up of two different password levels, results including date, hour and username, without any possibility to modify them. 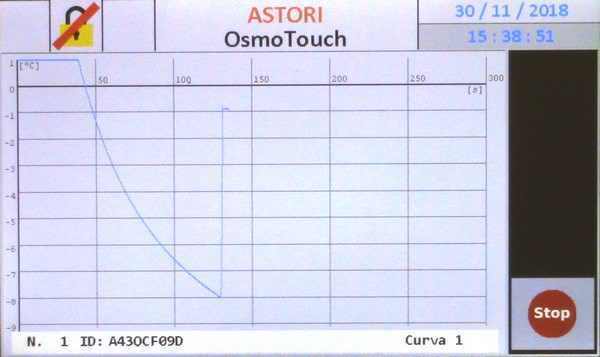 Compact and sturdy, OsmoTouch 1 can work with room temperatures up to 36°C. 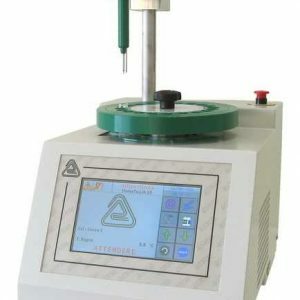 It is perfect for pharmaceutical/cosmetic/homeopathic applications and for uses in hospitals and R&D laboratories. 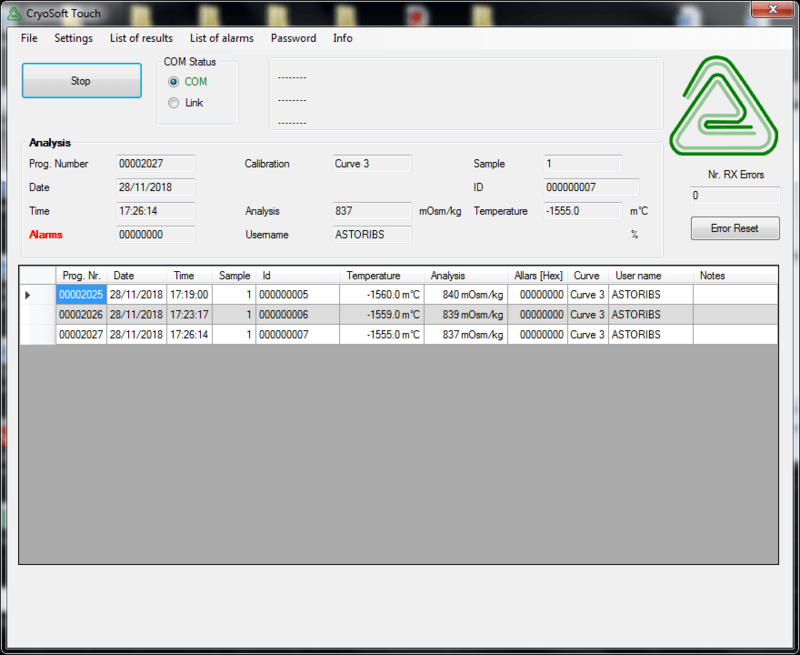 Excellent for analysis of semi viscous samples. I allow the Site owner to contact me via email/phone to discuss this enquiry. 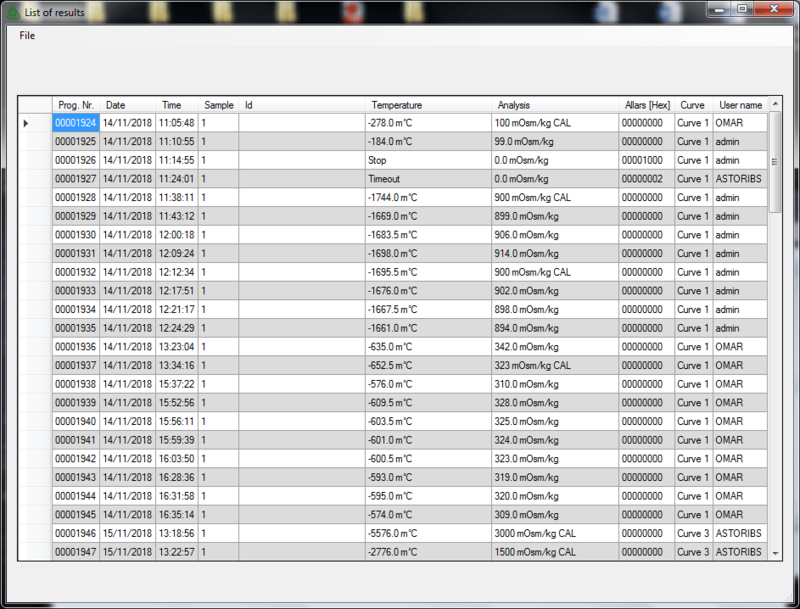 (If you want to know more about the way this site handles the data, then please go through our (privacy_policy]).